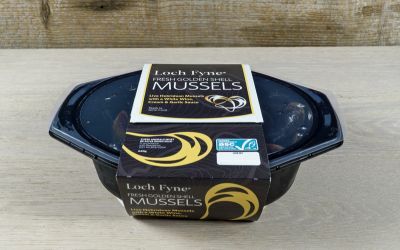 Perfect for cooking fresh Loch Fyne Mussels or our delicious Golden Shell Mussels in Sauce. 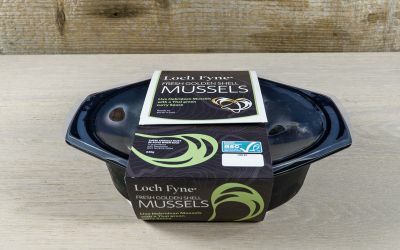 This stylish pot can be used to steam mussels on the hob. 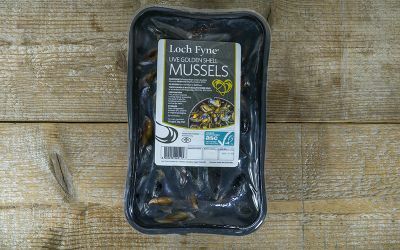 With sturdy handles your mussels can be transferred to the table and enjoyed straight from the pot. The lid can them be used to discard your shells as you eat.